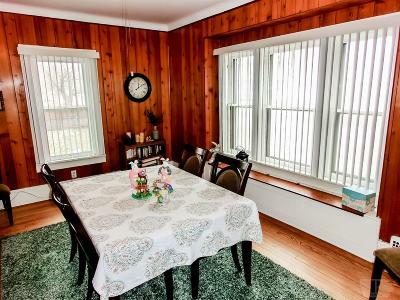 Ready for your Family! 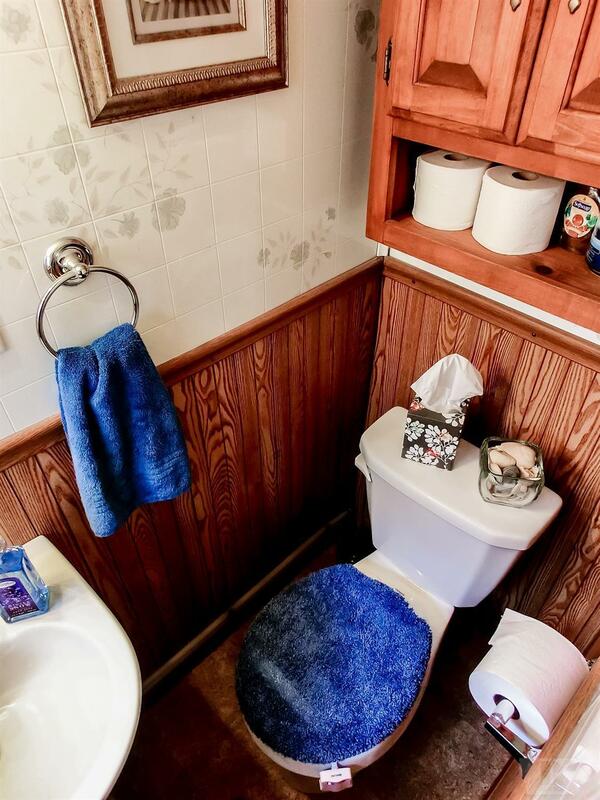 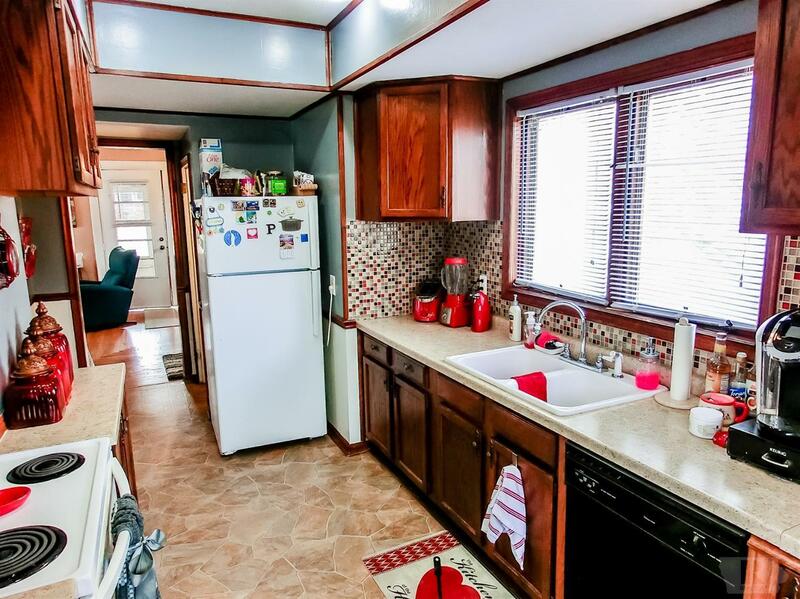 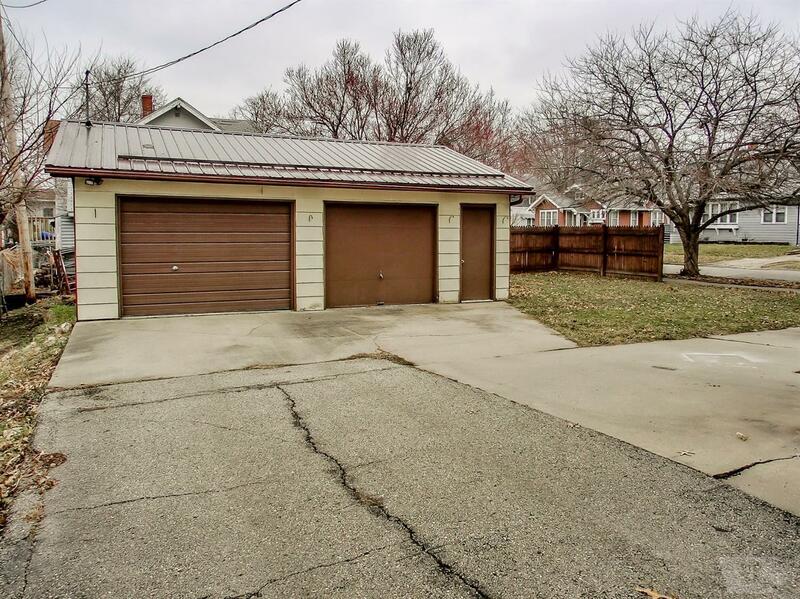 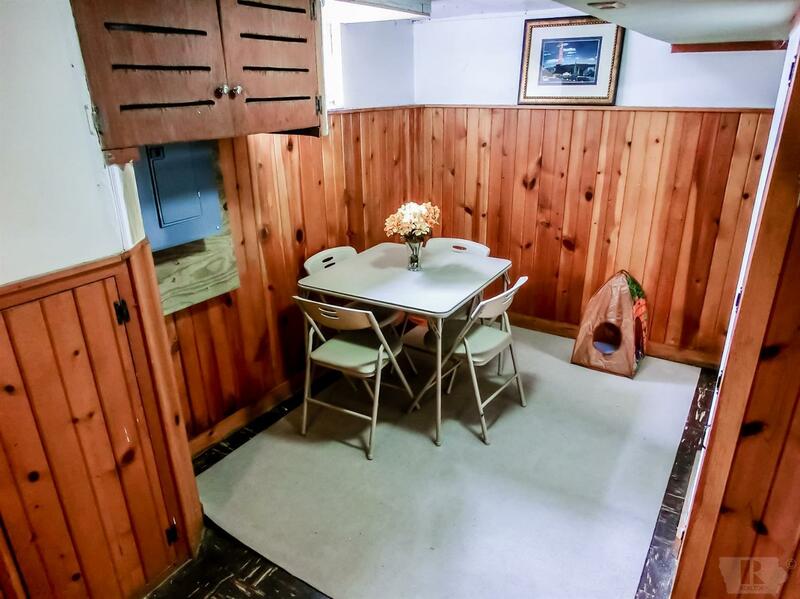 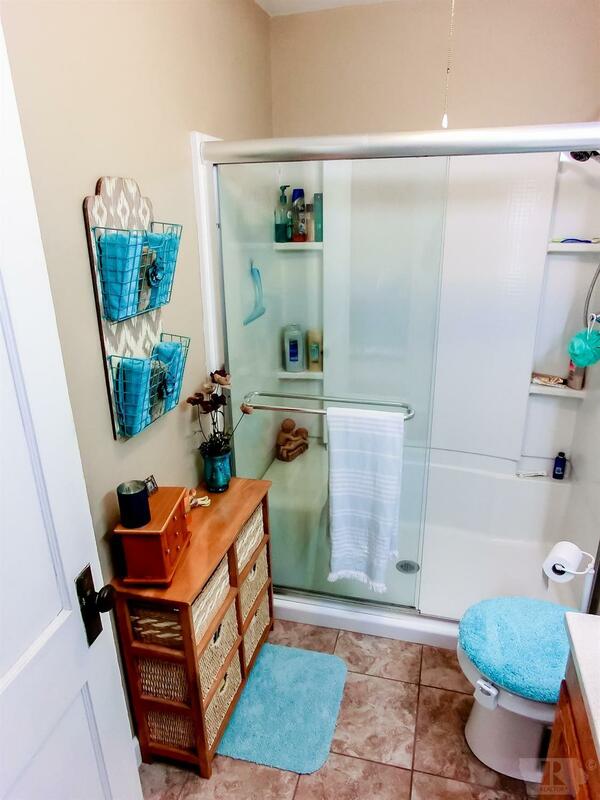 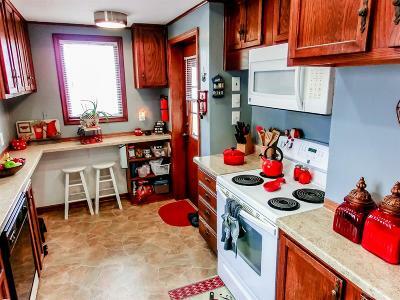 This move in ready 3 bedroom home is just what you have been waiting for with remodeled baths - metal roof - and 2+ stall garage. 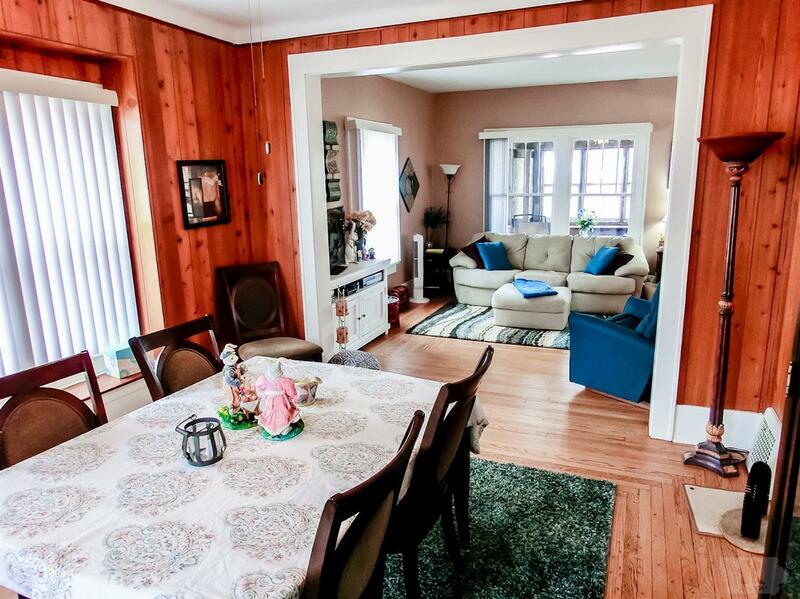 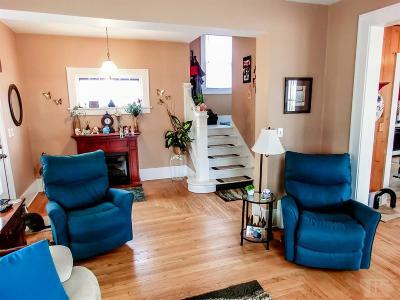 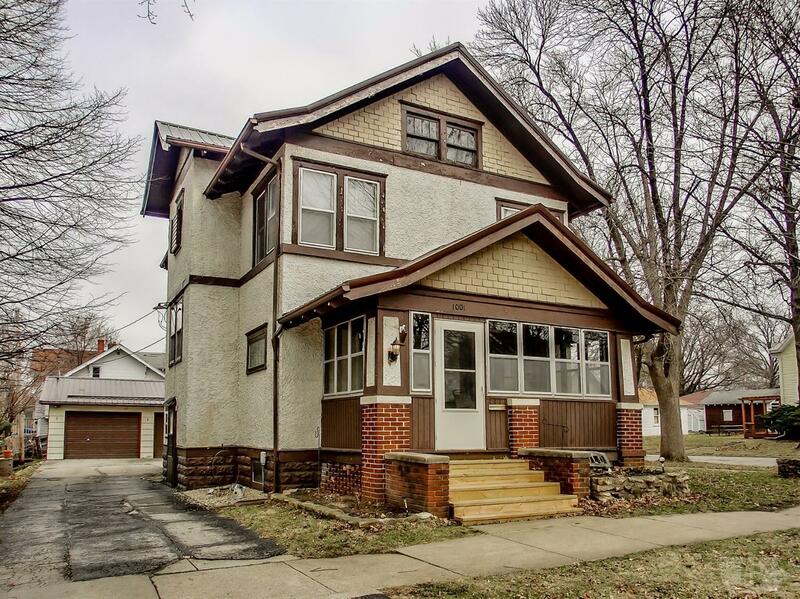 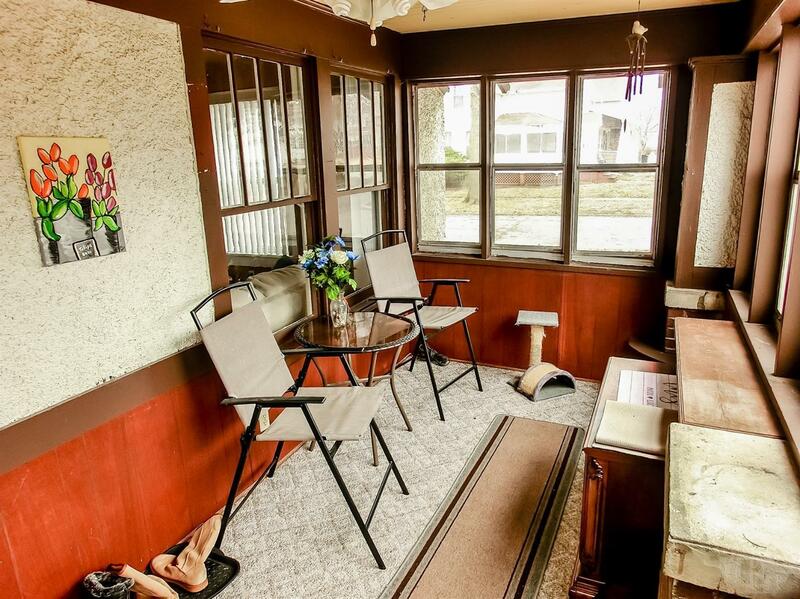 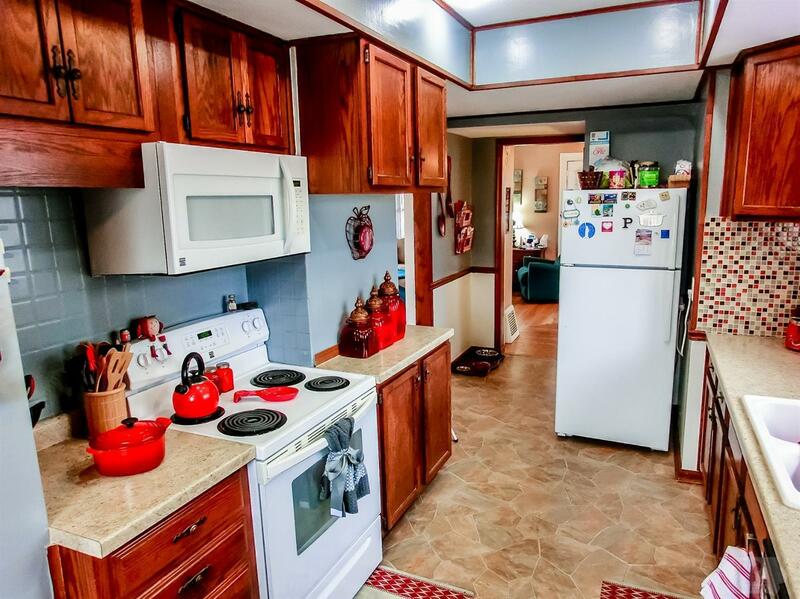 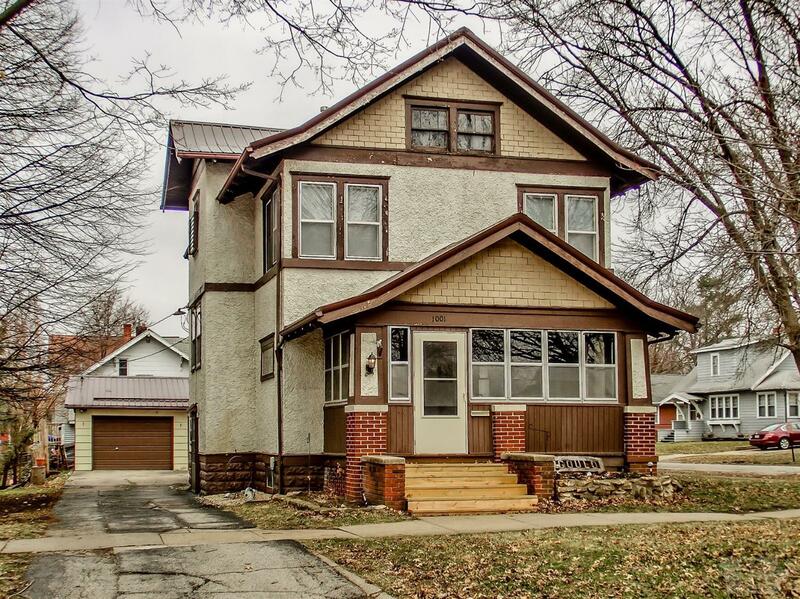 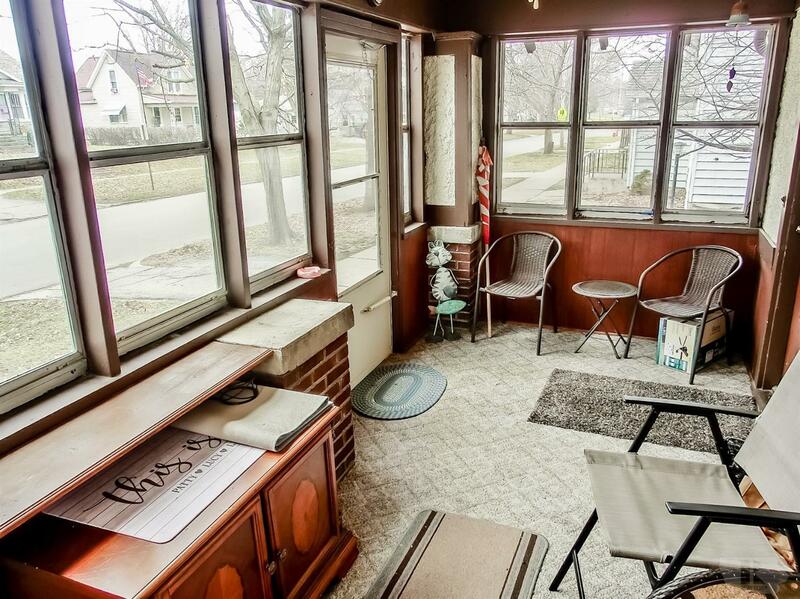 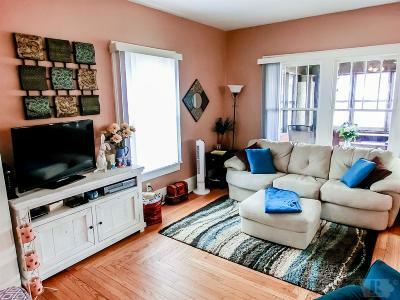 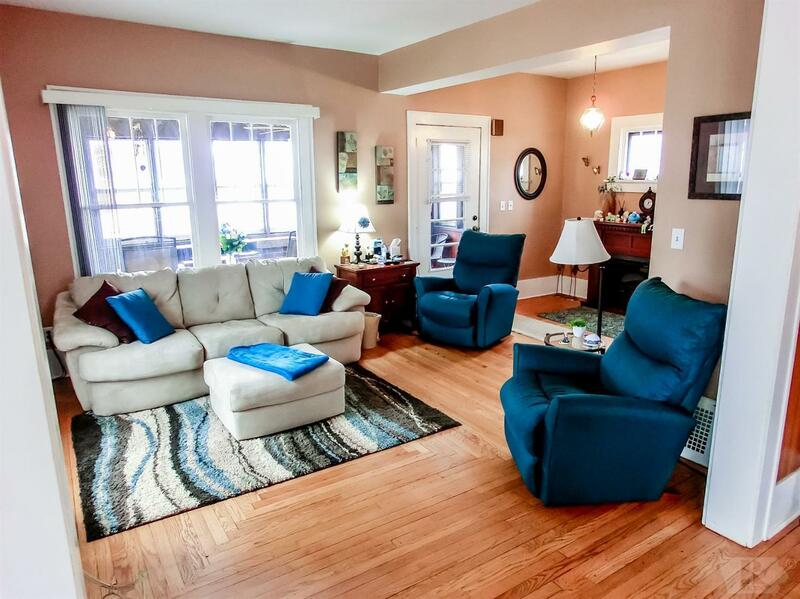 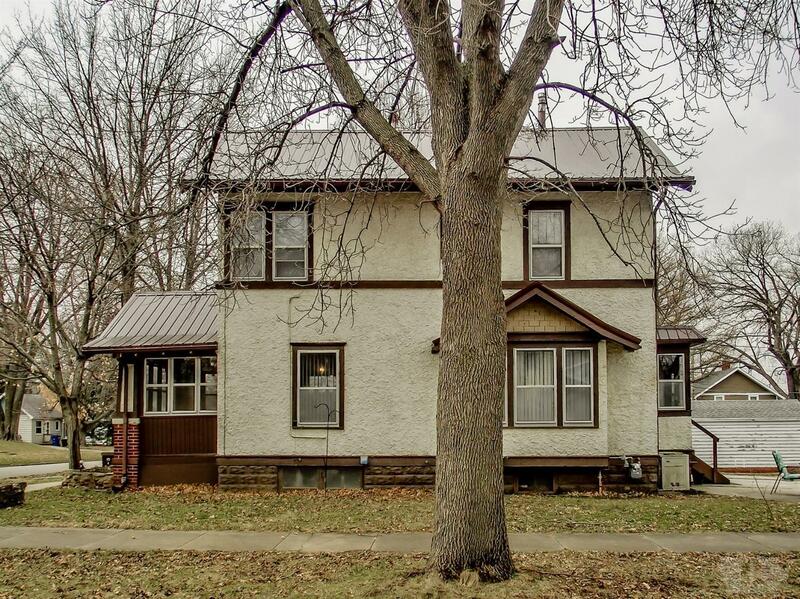 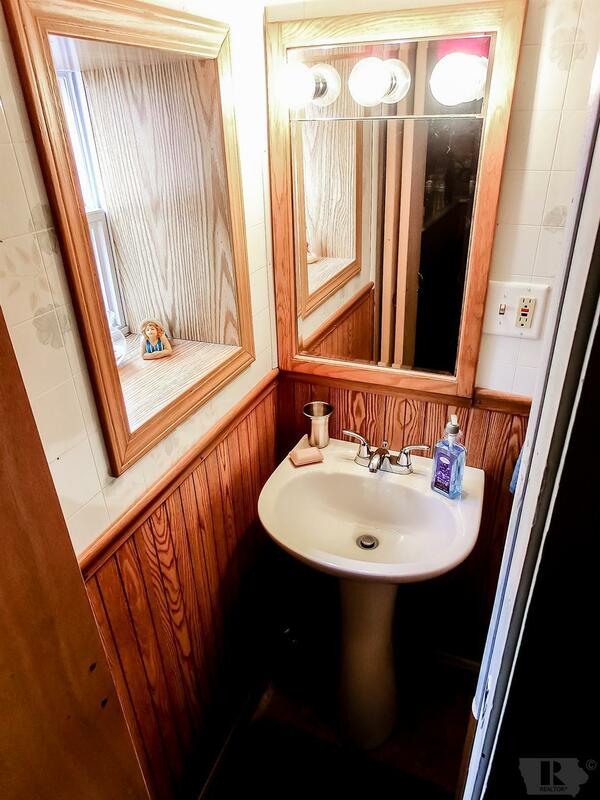 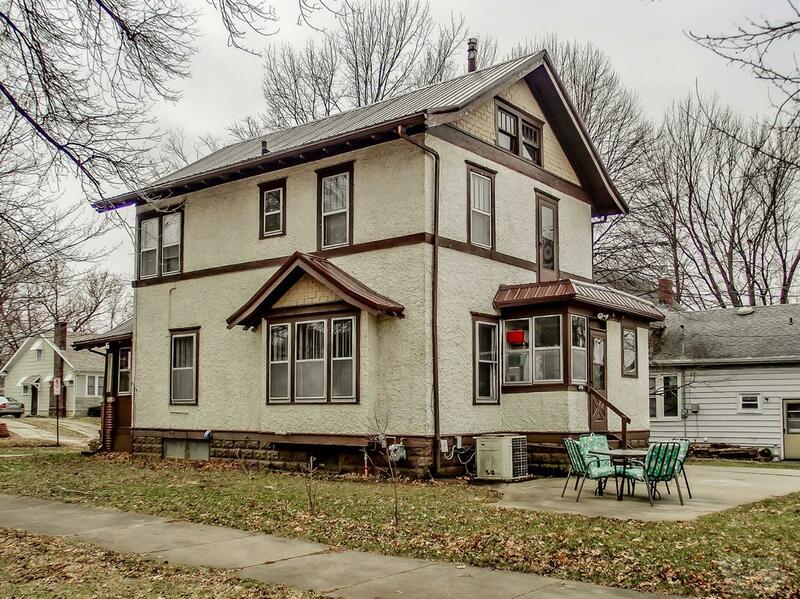 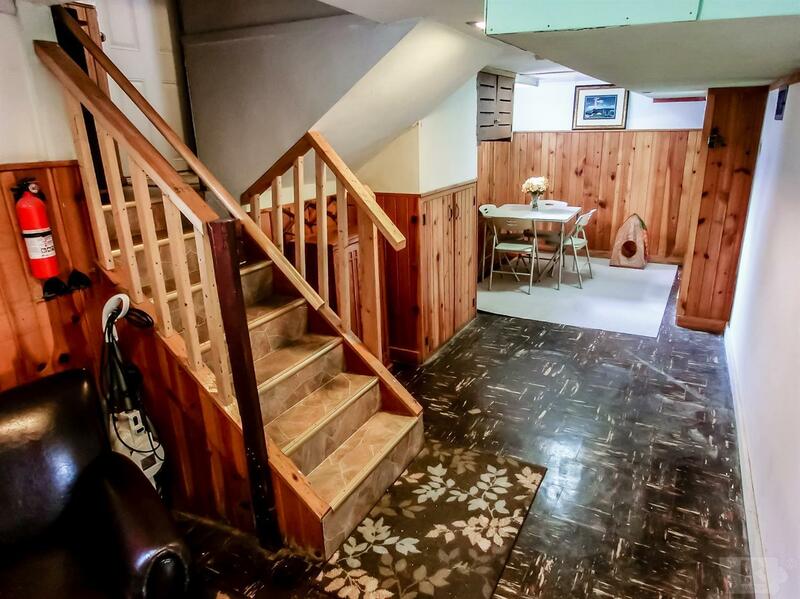 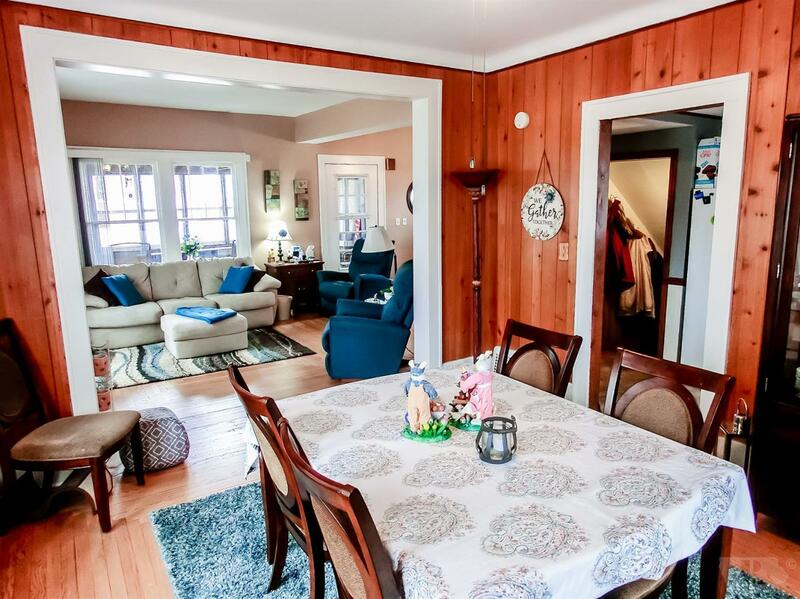 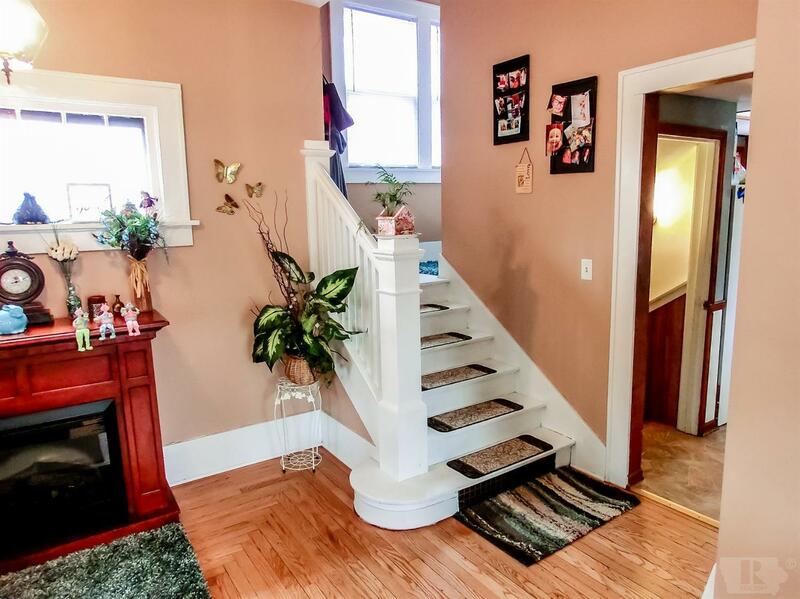 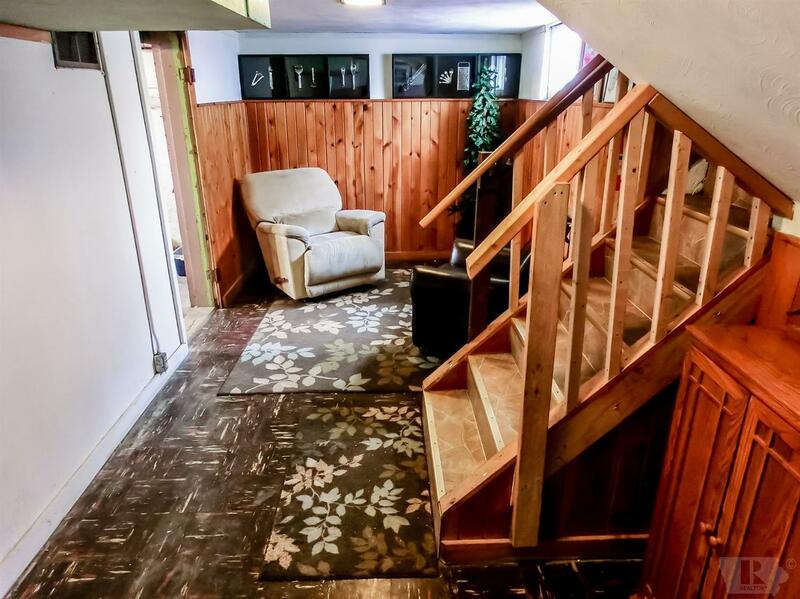 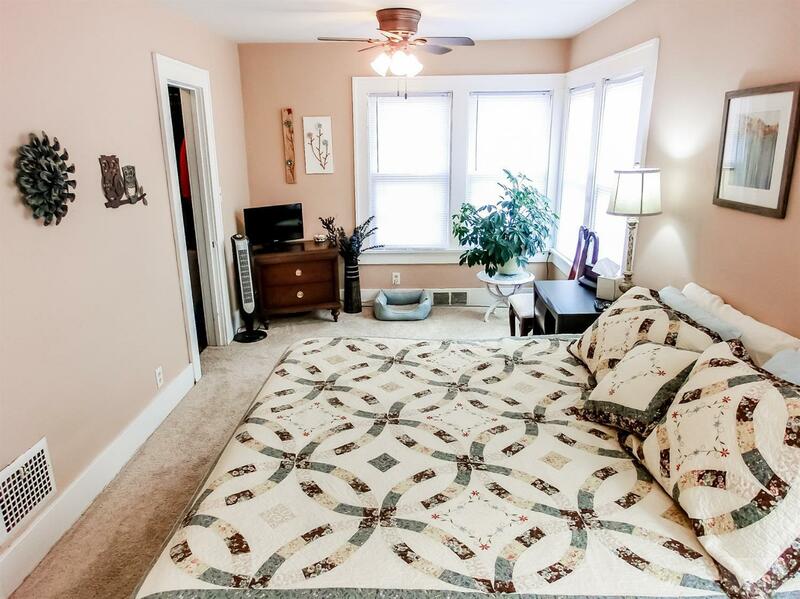 Cozy enclosed front porch plus hardwood floors and updated kitchen space with new appliances. 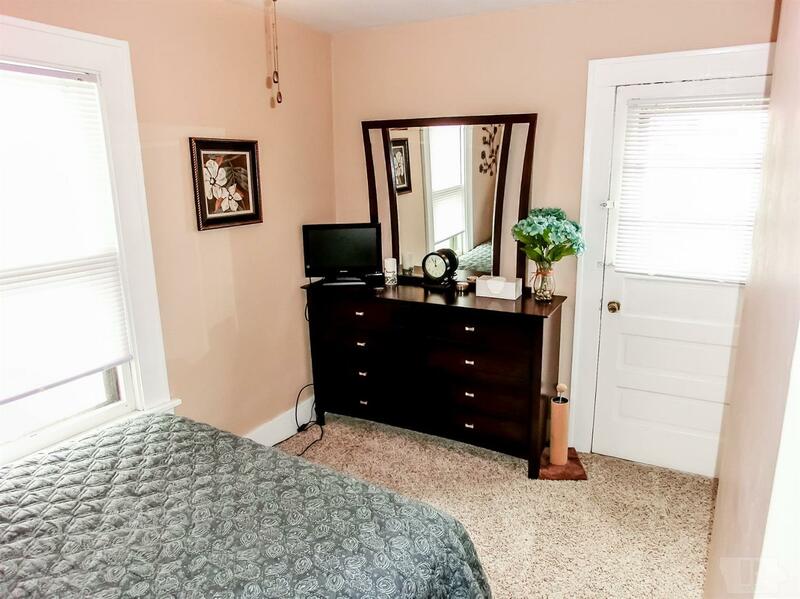 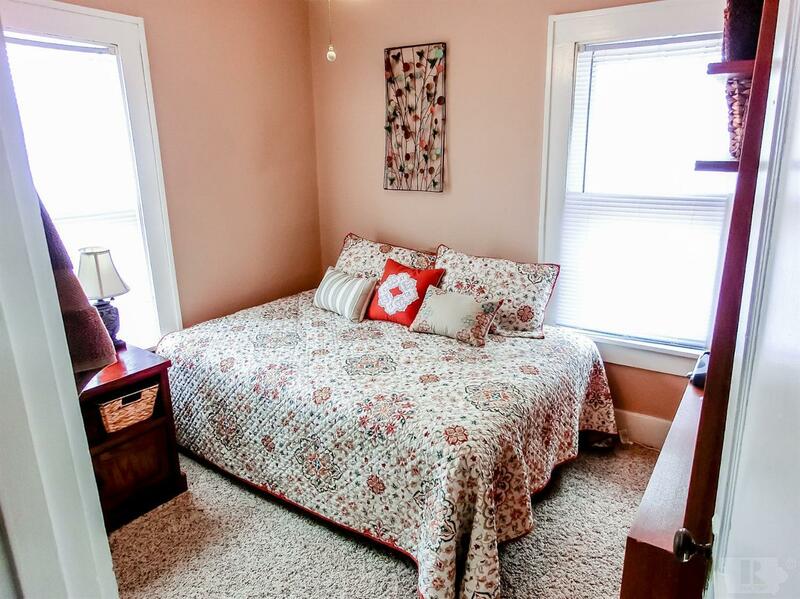 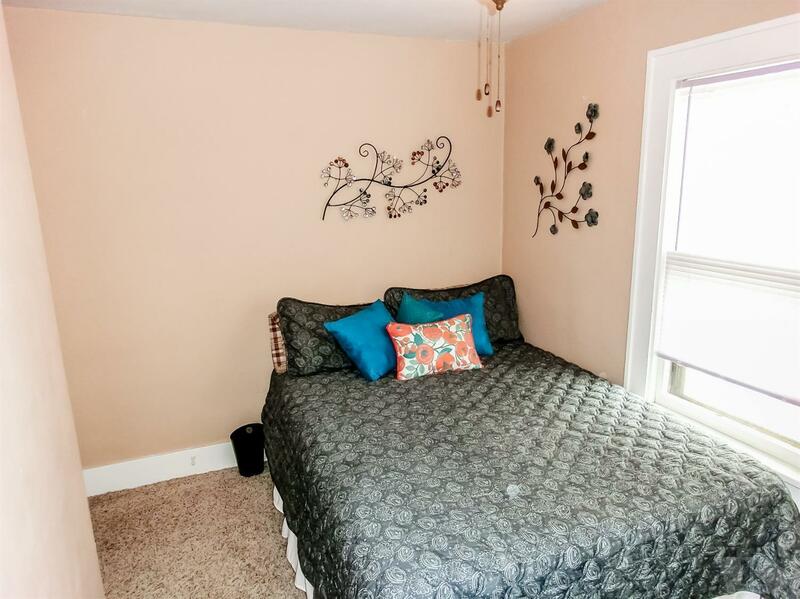 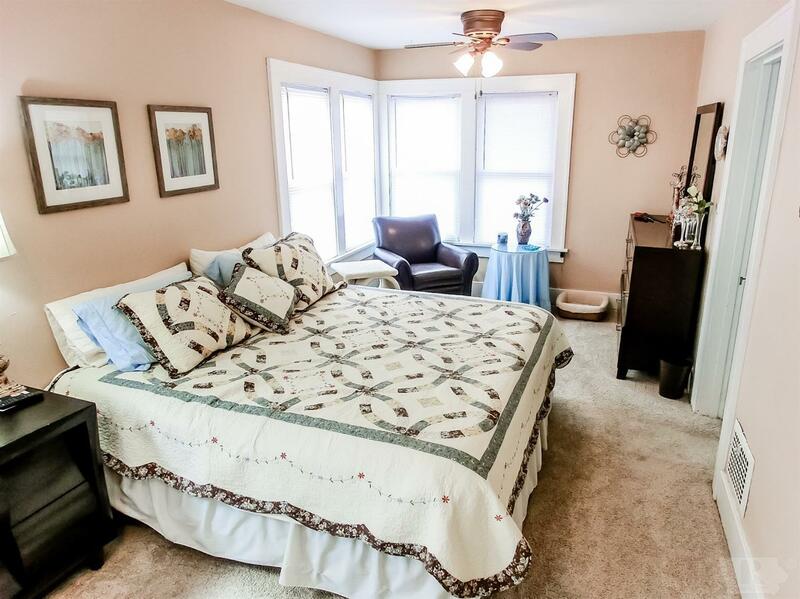 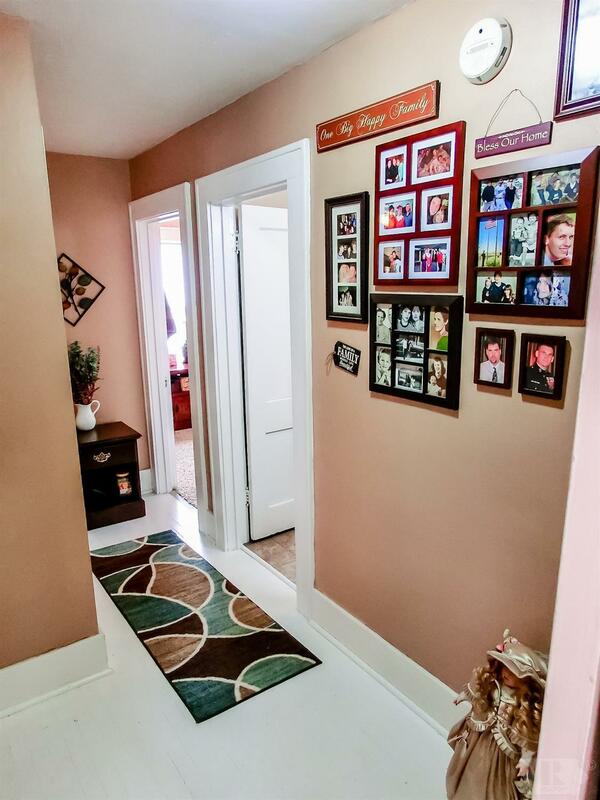 Freshly painted interior plus many new ceilings fans & updated carpet in bedrooms. 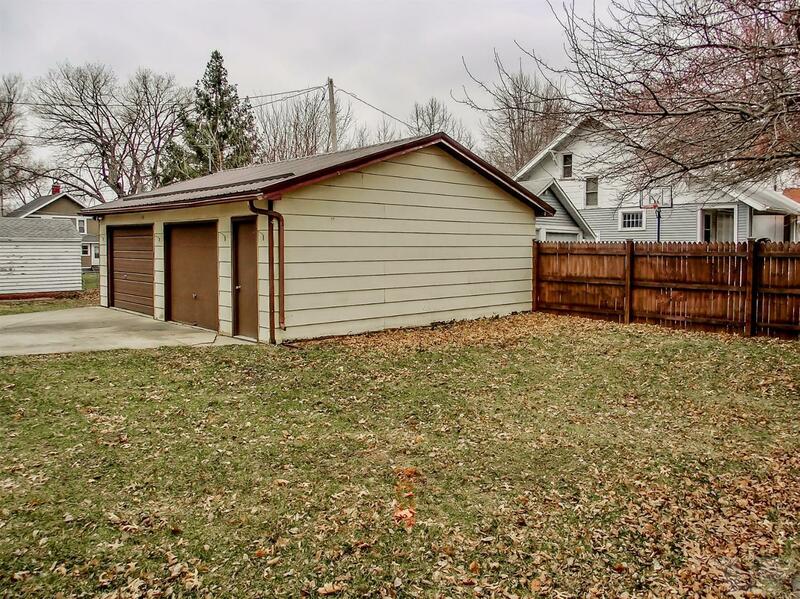 PRIVACY fenced yard and more. 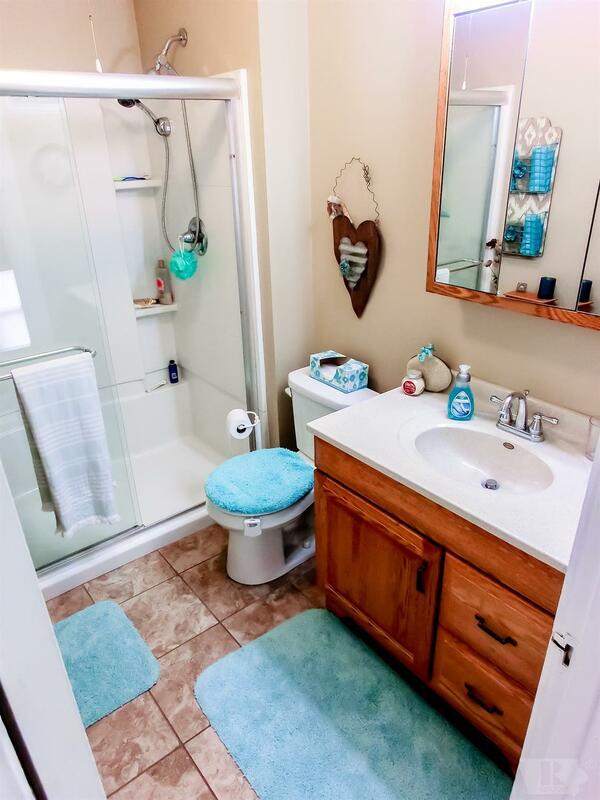 Call today and take a look.